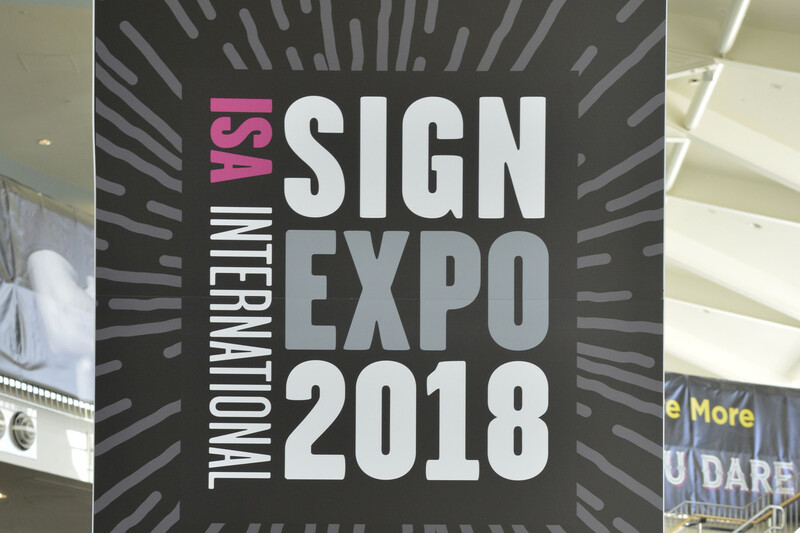 The International Sign Association (ISA) holds its annual sign expo where over 20,000 sign, graphics, and visual communications professionals are invited to attend educational sessions and explore an exhibition floor bustling with 600+ suppliers. Due to the large number of transactions brokered at the expo, ISA provides free tickets to professionals wishing to solely attend the exhibition portion of the experience. Looking to promote this free ticket differently than previous years, ISA enlisted Freeman to create a unique, engaging approach. 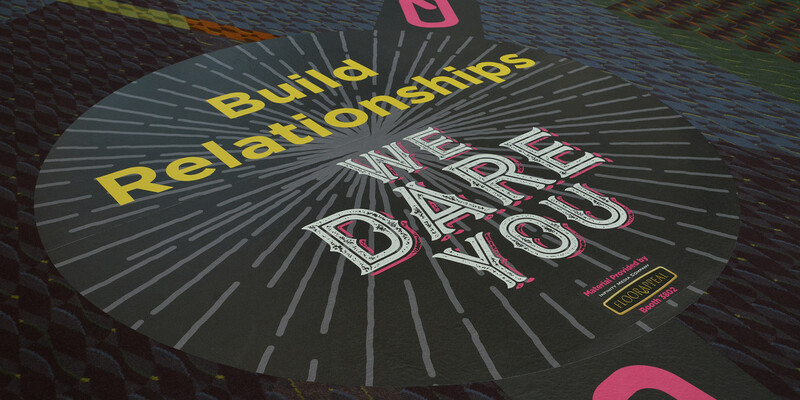 ISA created the theme “We Dare You” for the show, so it was important to incorporate that message into this new marketing approach. Four different concepts were proposed, including a “free pass bot,” an Amazon Echo flash briefing, a geo-targeted ad campaign with retargeting features, and a match-and-win game, on the event’s website. 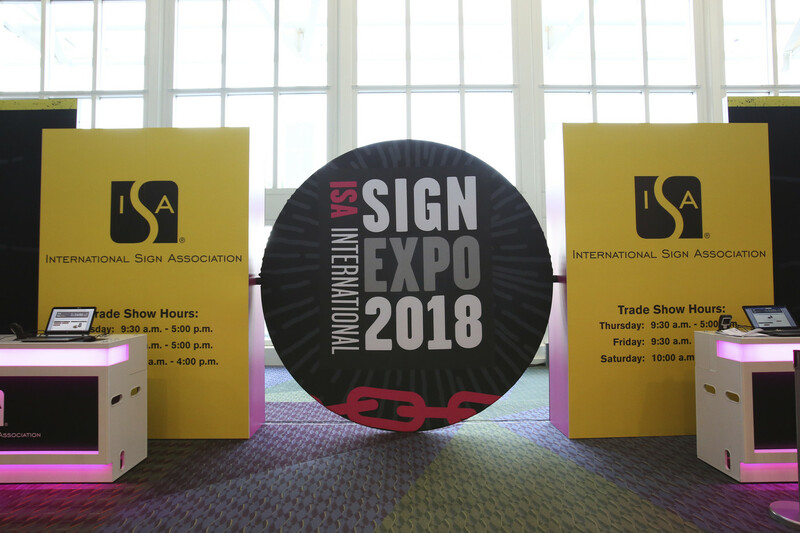 ISA ultimately selected the match-and-win game, as this concept would allow the organization to have a simple method for promoting the free ticket while also creating the possibility of giving away other prizes at the show. The “We Dare You” theme was incorporated throughout the match-and-win game where participants were shown three images and asked to select the one that was different. They were taken through a series of images until their free ticket was revealed. Working with ISA, we designed a digital ad campaign to promote the match-and-win game. We also worked together to strategize this effective campaign with a tight budget of $4,000 and only one week before the event to promote the game. With well over 4,500 page views, 3.5 minutes of average play time, and over 3,000 clicks on the ads, the website delivered 385 attendees to join the event. 195 of those attendees were first-time ISA visitors, which was great growth for the show. Your team was amazing throughout the process and the ideation and collaboration between our teams was exceptional. And for a campaign one week out, the results were very good.